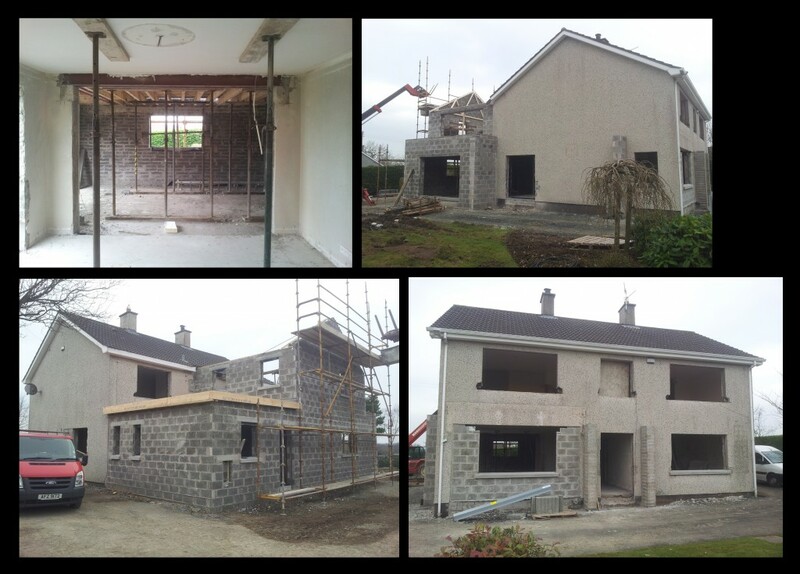 Updated images on our extension and renovation in Craigstown road, Randalstown. All blockwork is nearing completion with the joiner ready to start with the roofs next. check out our Facebook page for more information on this project and others! !